Clean water is not something that is found in abundance around the world. For those travelers who want a more rugged experience, making sure to have adequate water is a must. 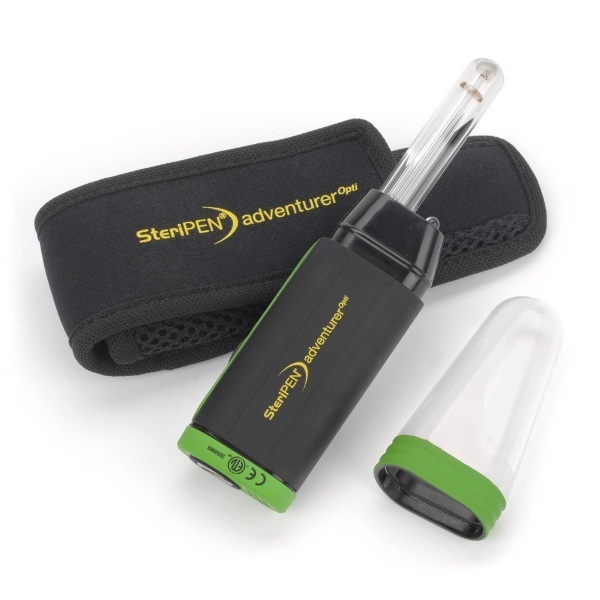 The Steripen Adventurer Opti is a perfect gadget to help you stay hydrated and healthy. This gadget uses ultraviolet light to purify water. This method kills over 99.9% of bacteria and viruses found in water making it safe for humans to drink. As a bonus, it doesn’t alter the taste of the water so no weird ozone after taste for you, adventurer. It can be used for up to 8,000 liters of water. That’s a lot of water. It was designed tough for the outdoor adventure type. It’s also rather small and light weight. It weighs only 3.1 ounces so it’s not a bother to throw into a backpack. 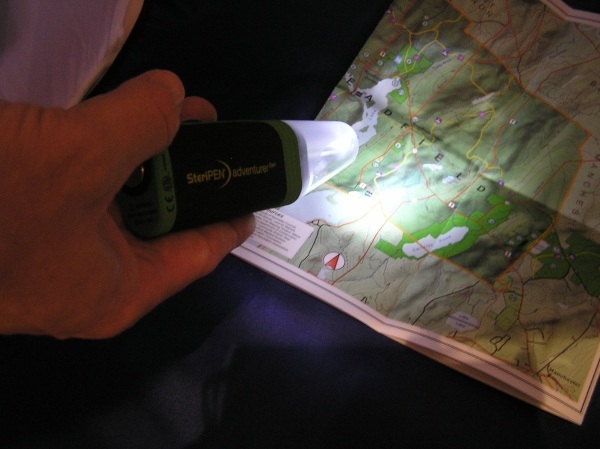 If you’re stuck in a dark situation without a light, the Steripen can pull double duty and work as a flashlight. Even though it’s designed for outdoorsmen, there’s no reason why this can’t be used in an urban environment as well. The Steripen Adventurer Opti is $78.54.